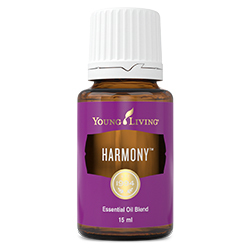 Harmony™ is a blend of pure essential oils that contains scents to provide an uplifting aromatic experience. 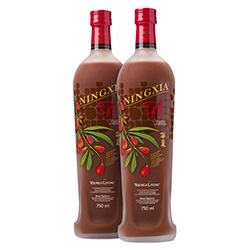 This spiritual and emotional blend is balancing and calming, and may help with releasing emotional burdens, focus, stubbornness, or restlessness, by creating harmonic balance in the mind, spirit and body. Apply to ears, throat, spine, wrists, neck, or feet to promote harmony in all aspects of life. Complementary essential oil blends include: Live with Passion, Transformation, Clarity, or Brain Power. Harmony can be substituted with Valor, as they have similar properties. 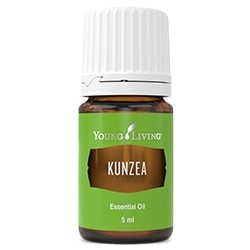 Diffuse to reduce occasional everyday stress and discord. 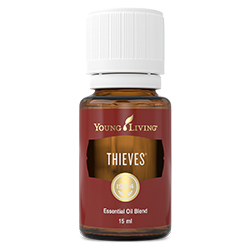 Royal Hawaiian sandalwood (Santalum paniculatum) wood oil †, Lavender (Lavandula angustifolia) oil †, Ylang ylang (Cananga odorata) flower oil †, Frankincense (Boswellia carterii) oil †, Orange (Citrus aurantium dulcis) peel oil †, Angelica (Angelica archangelica) root oil †, Geranium (Pelargonium graveolens) flower oil †, Hyssop (Hyssopus officinalis) leaf oil †, Spanish sage (Salvia Lavandulaefolia) leaf oil †, Black spruce (Picea mariana) leaf oil †, Coriander (Coriandrum sativum) seed oil †, Furocoumarin-free bergamot (Citrus aurantium bergamia) peel oil †, Lemon (Citrus limon) peel oil †, Jasmine (Jasminum officinale) oil**, Roman chamomile (Anthemis nobilis) flower oil †, Palmarosa (Cymbopogon martini) oil †, Rose (Rosa damascena) flower oil †.